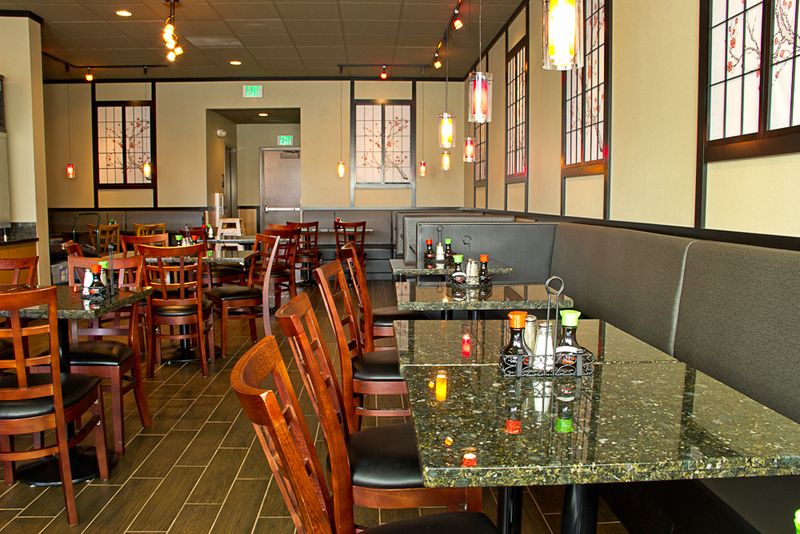 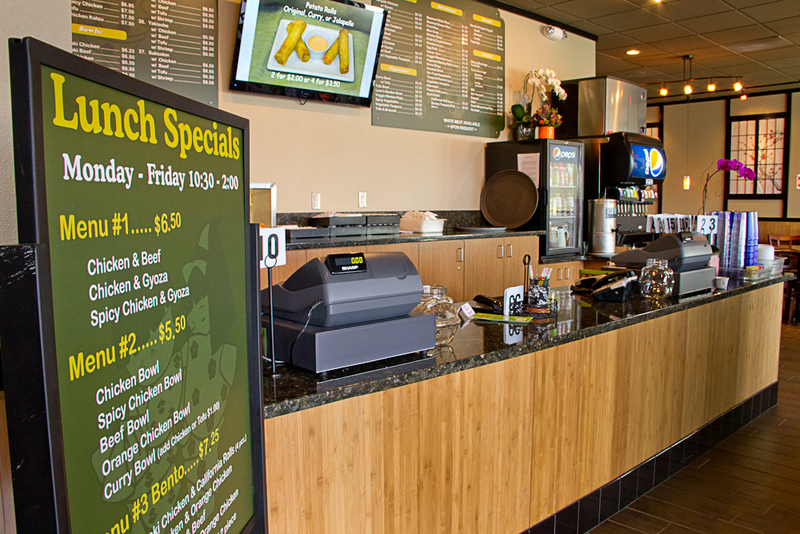 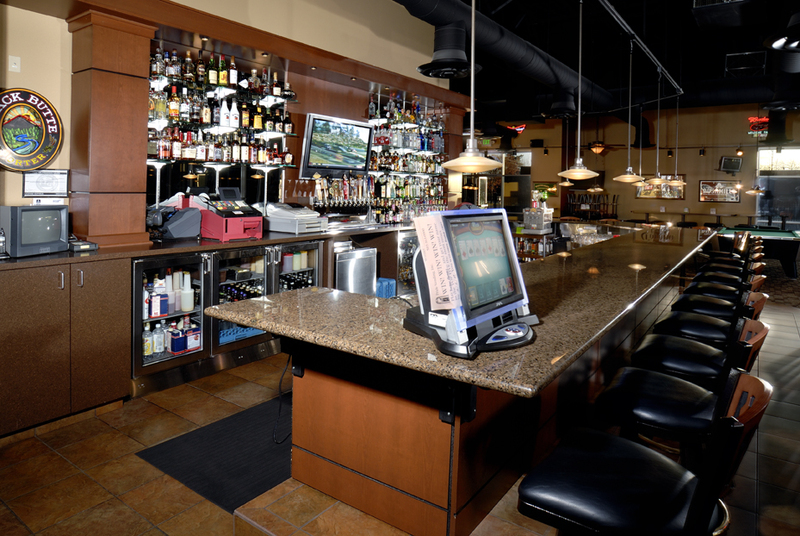 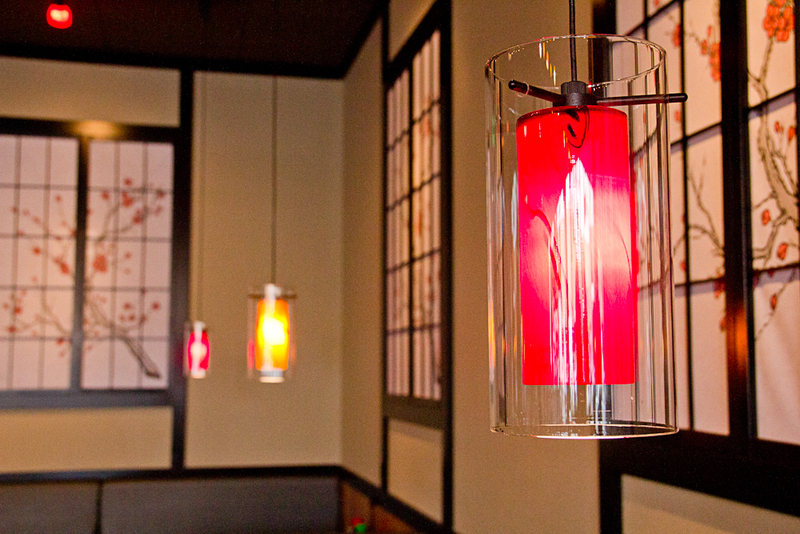 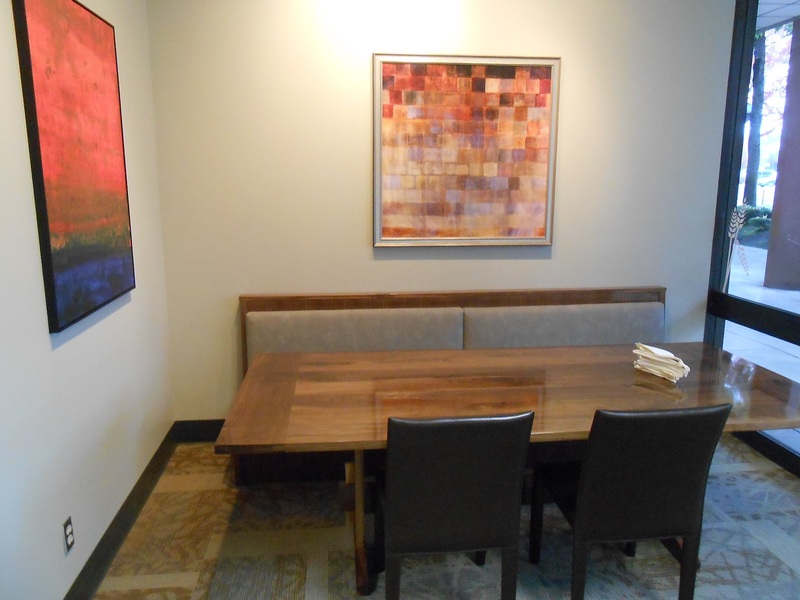 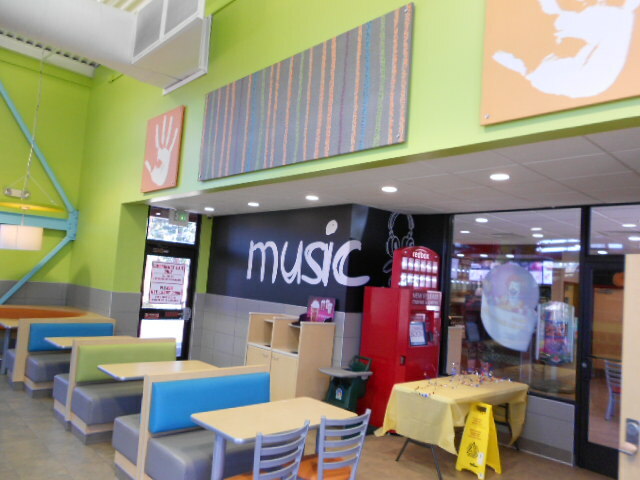 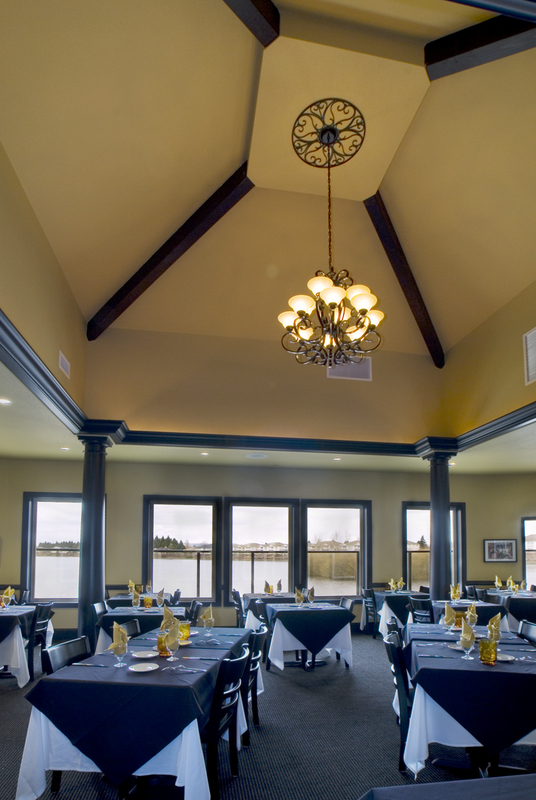 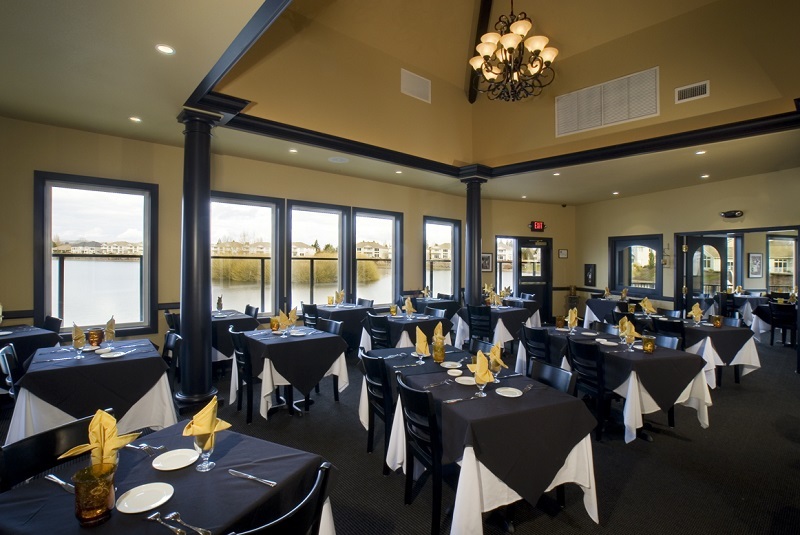 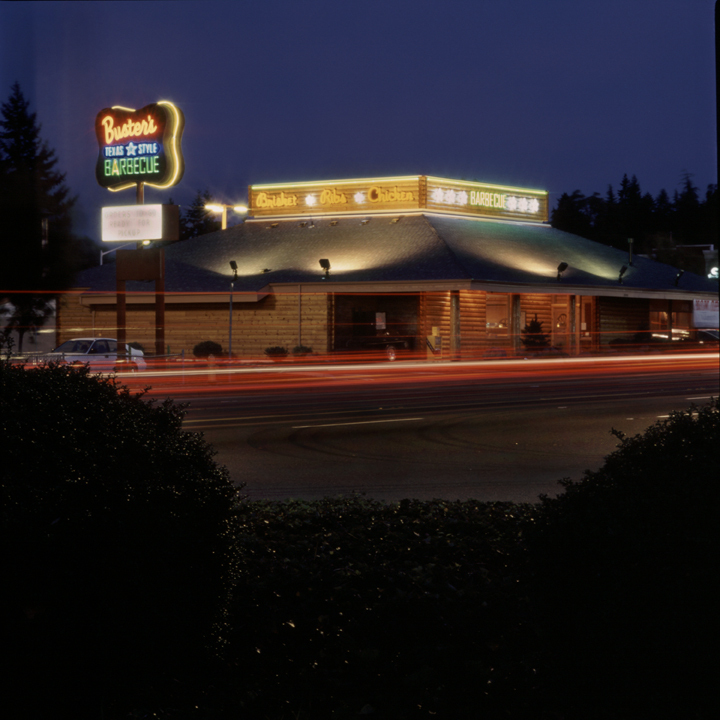 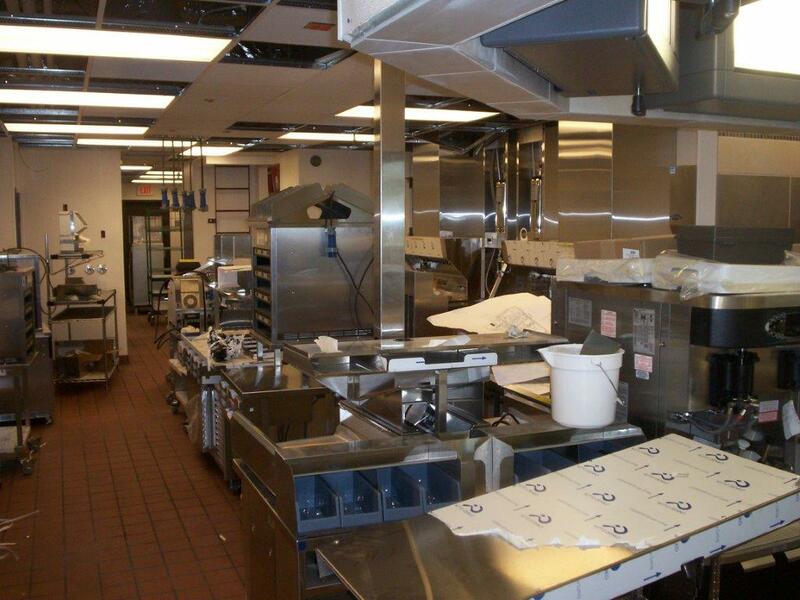 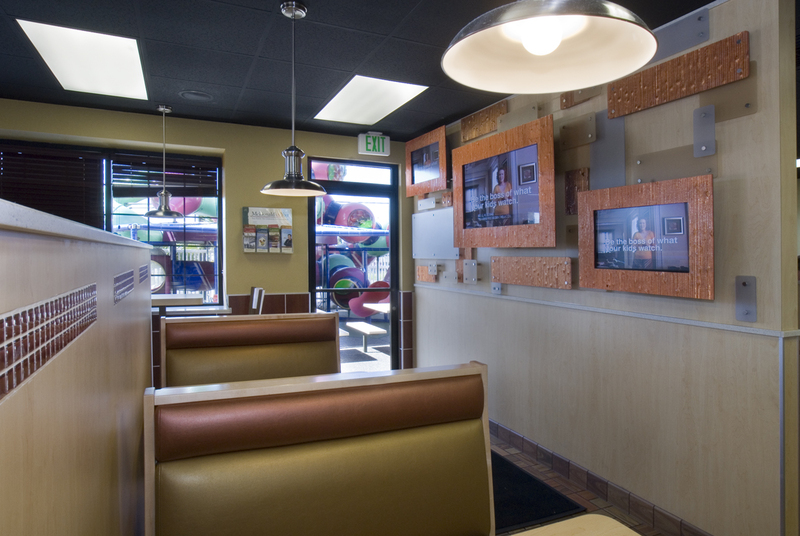 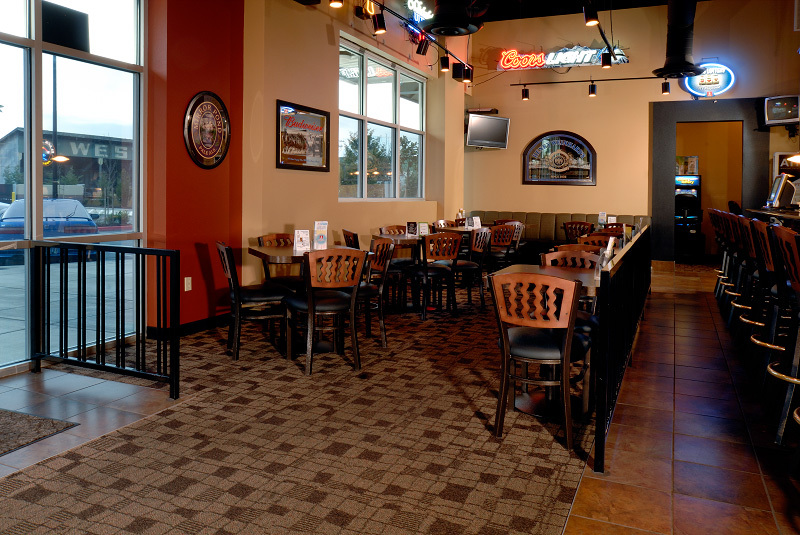 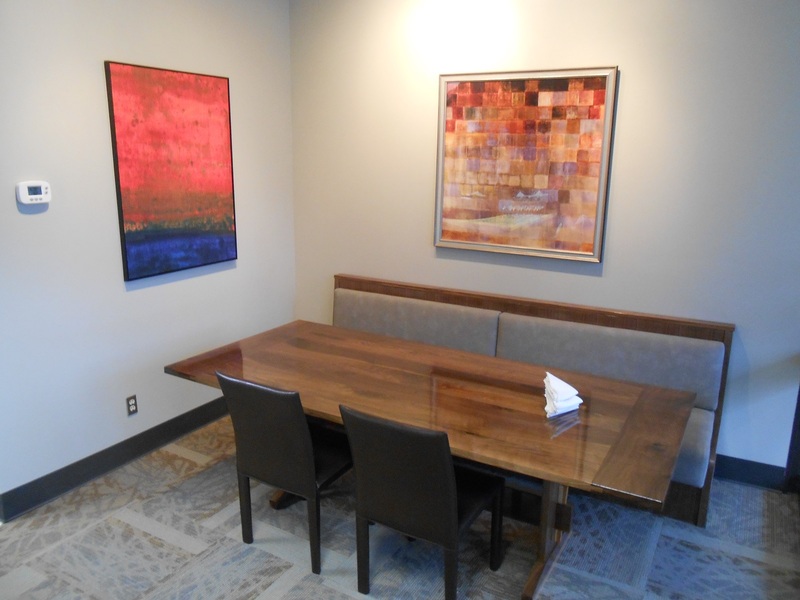 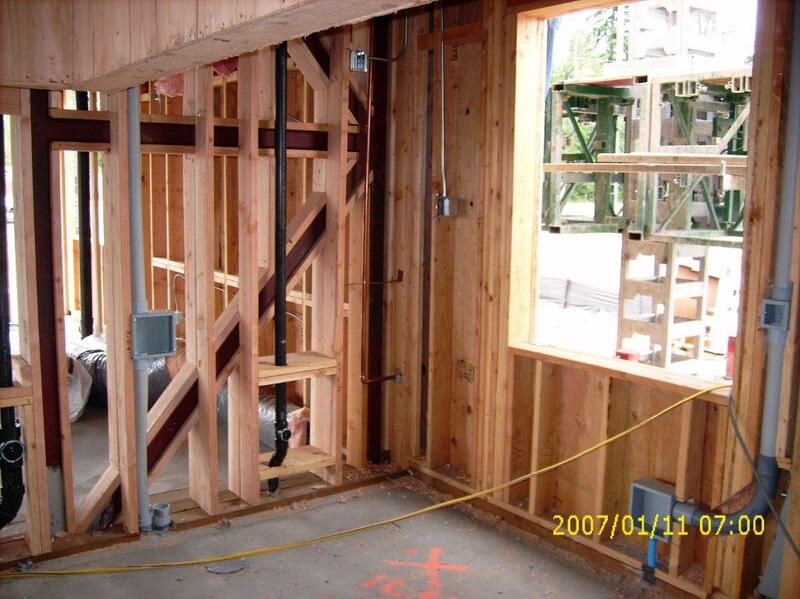 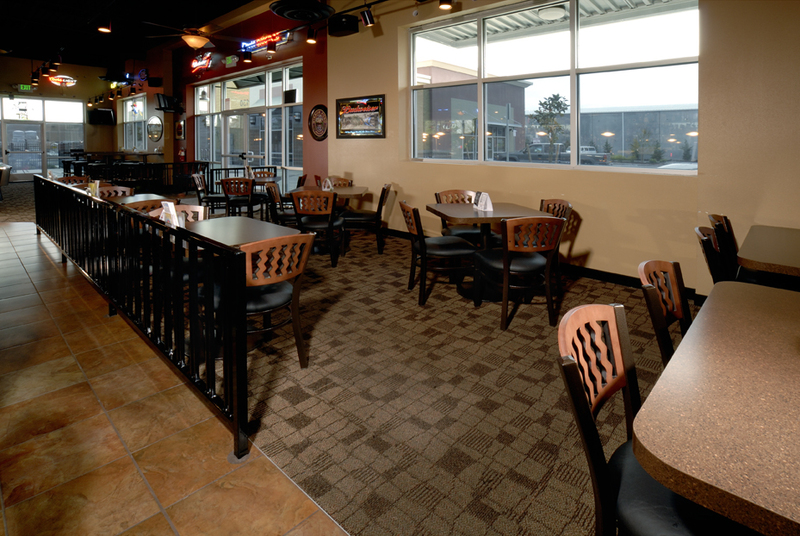 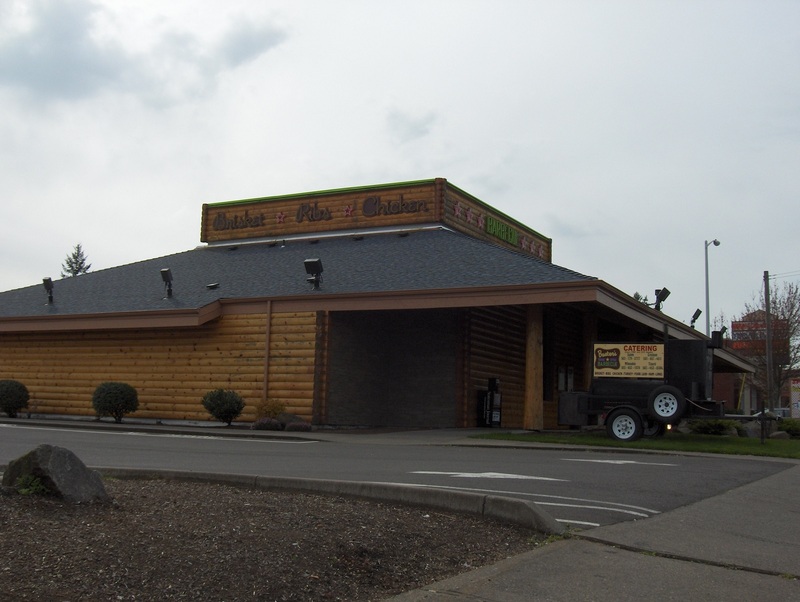 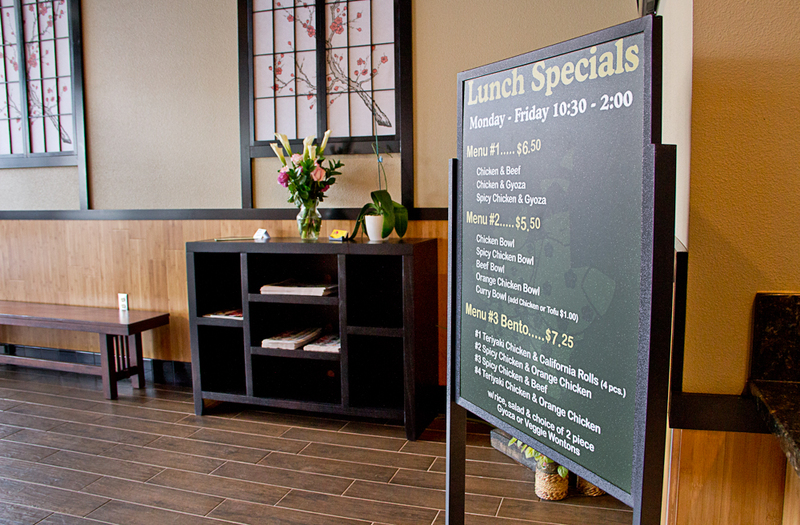 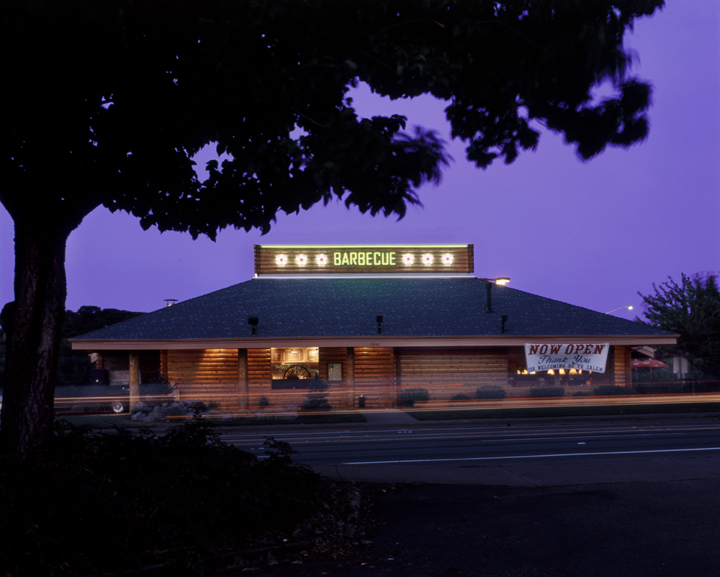 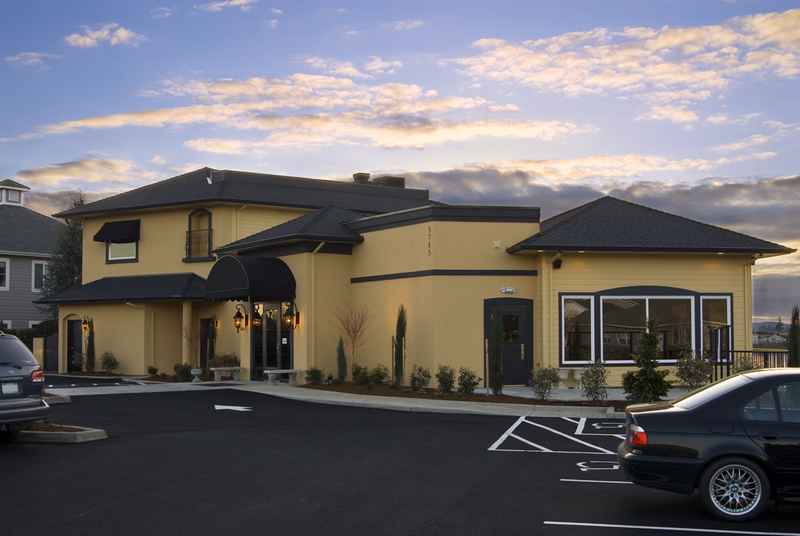 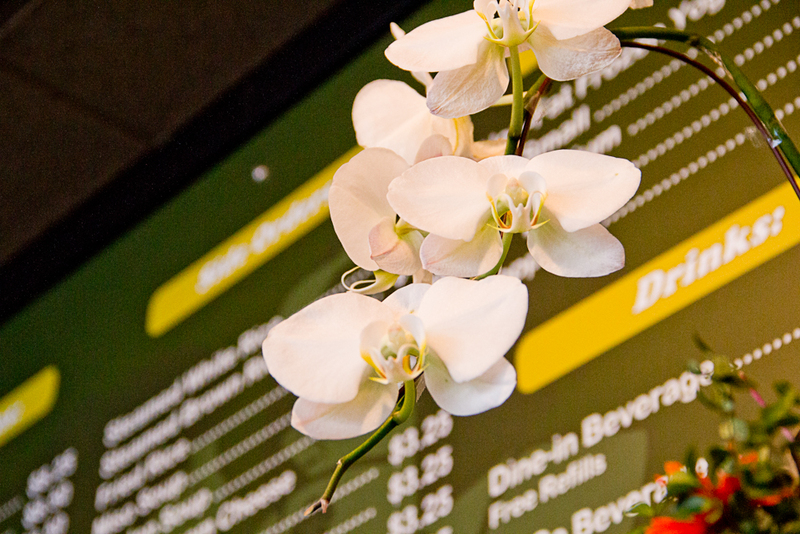 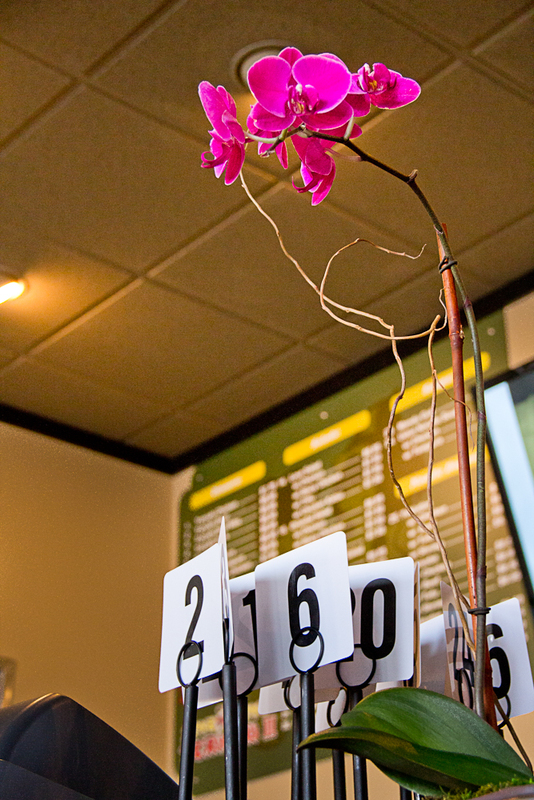 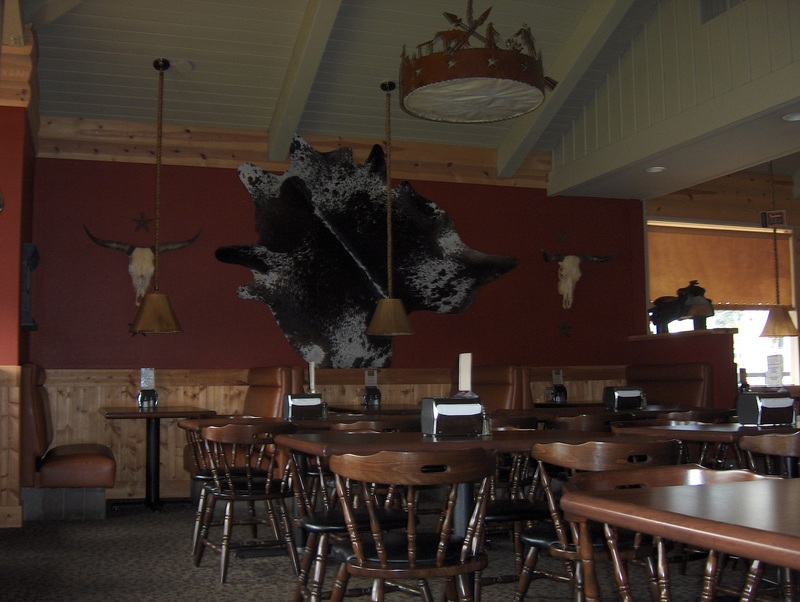 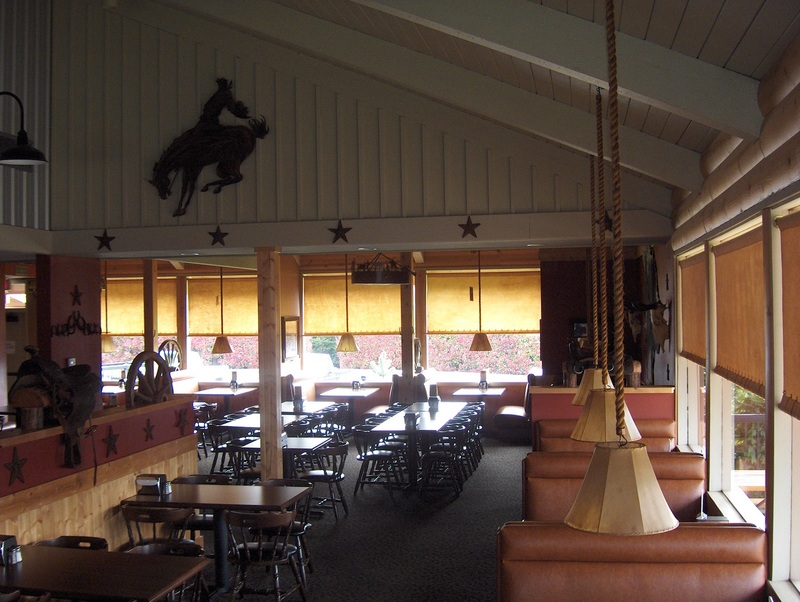 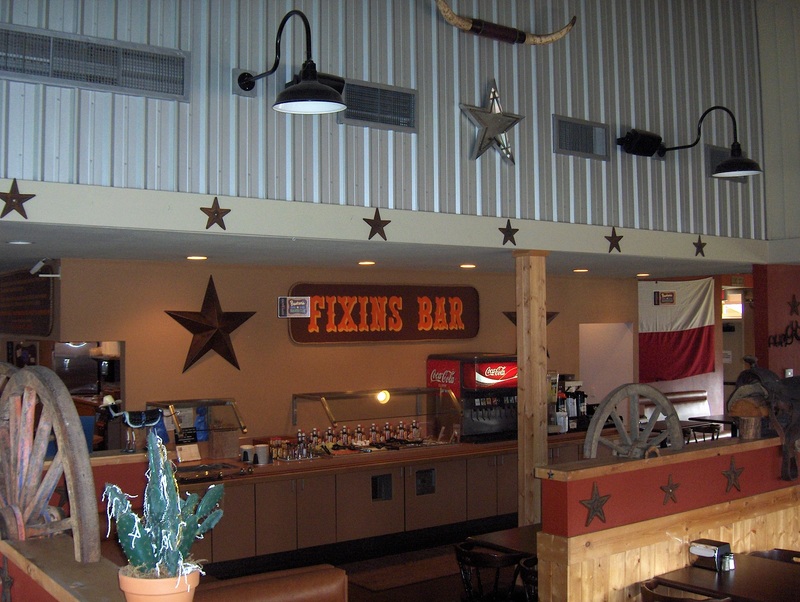 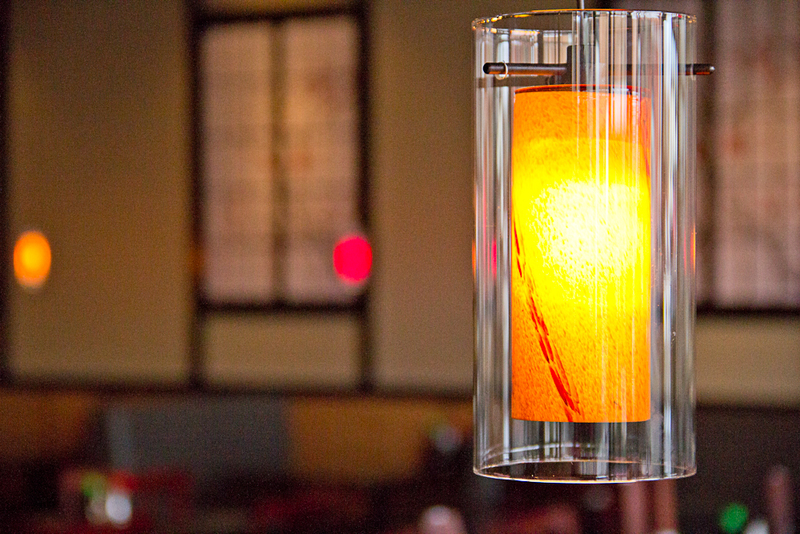 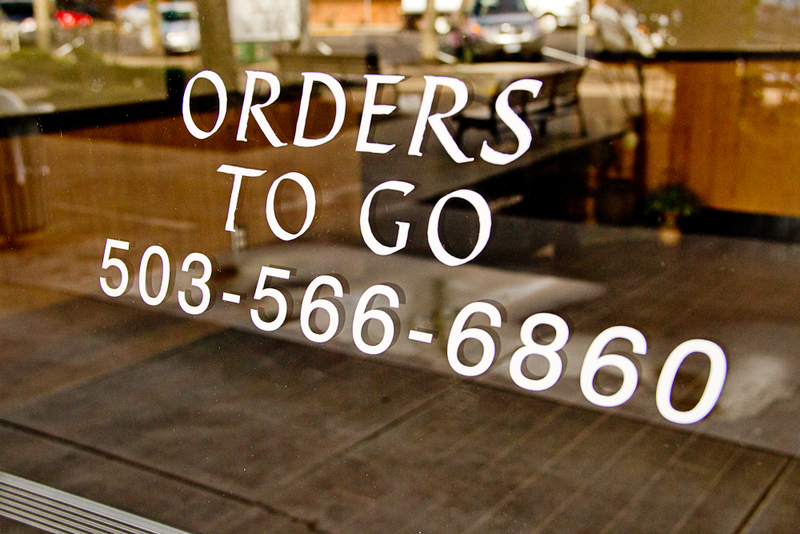 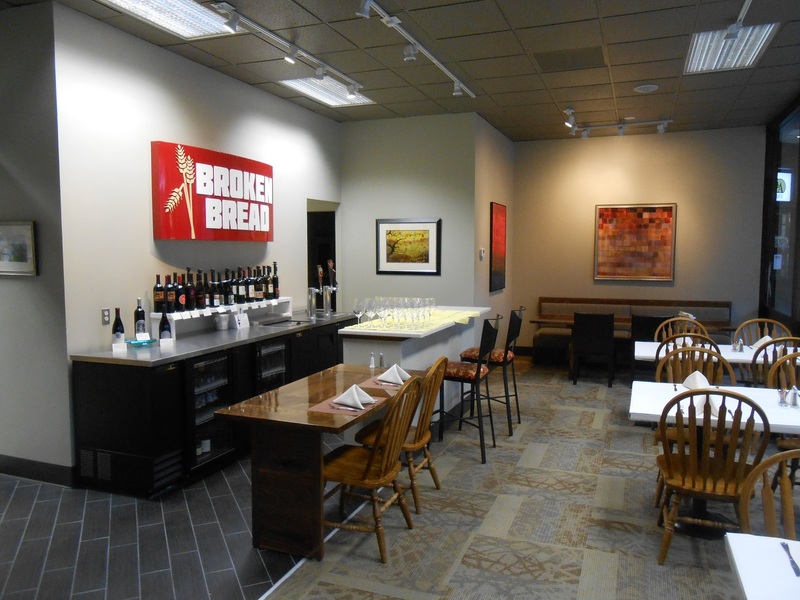 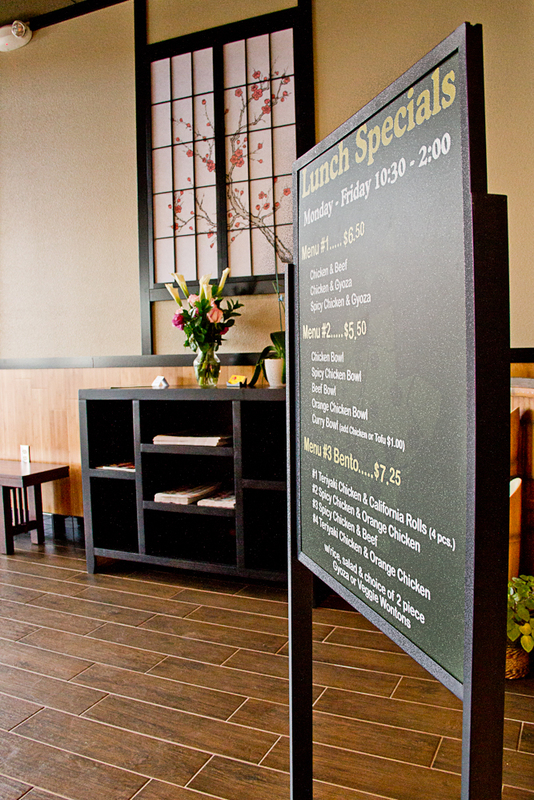 Rich Duncan Construction has vast experience in the design, construction, and completion of restaurants. 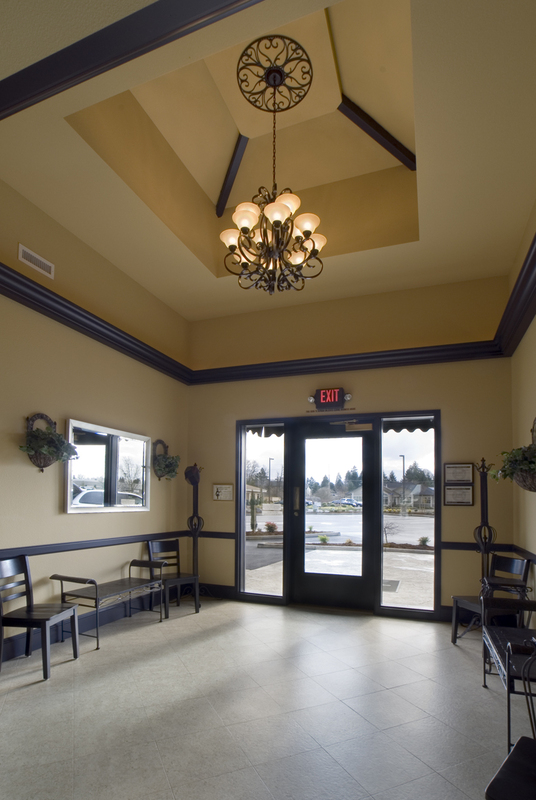 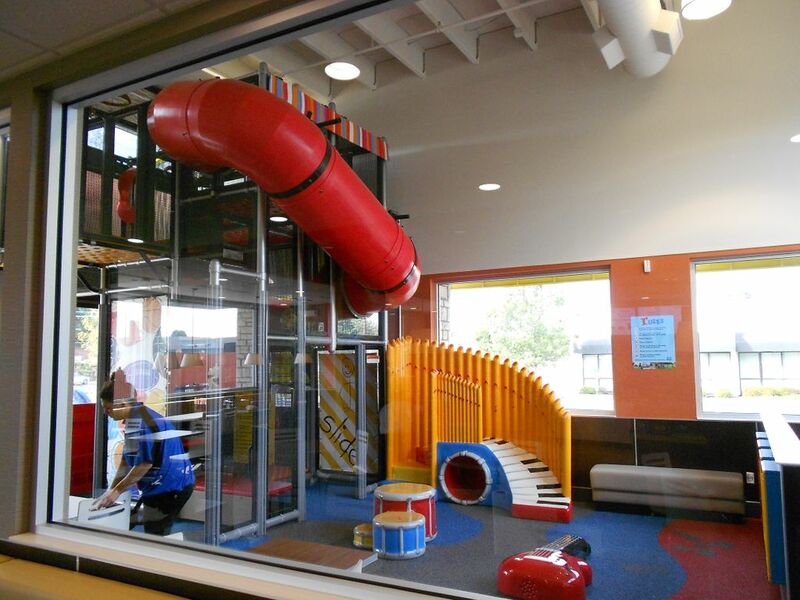 Whether a newly constructed building, remodel or tenant improvement, we have developed the knowledge for and assembled a capable team to meet the special needs for these projects. 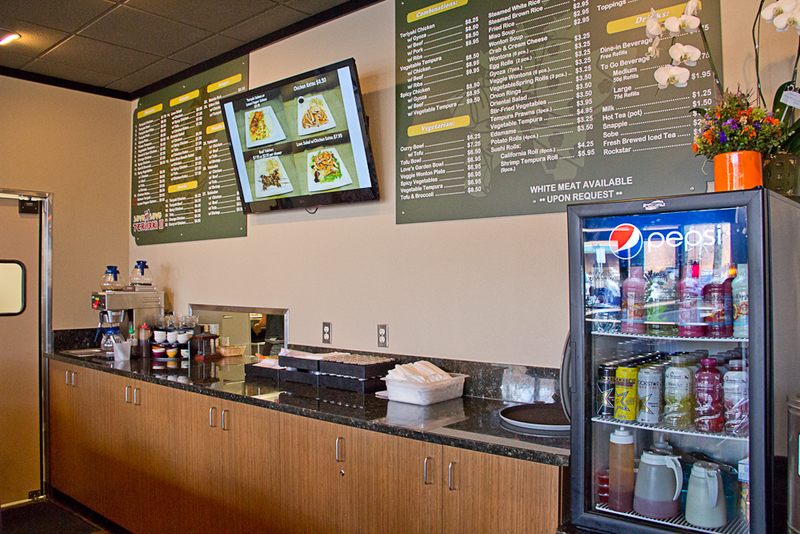 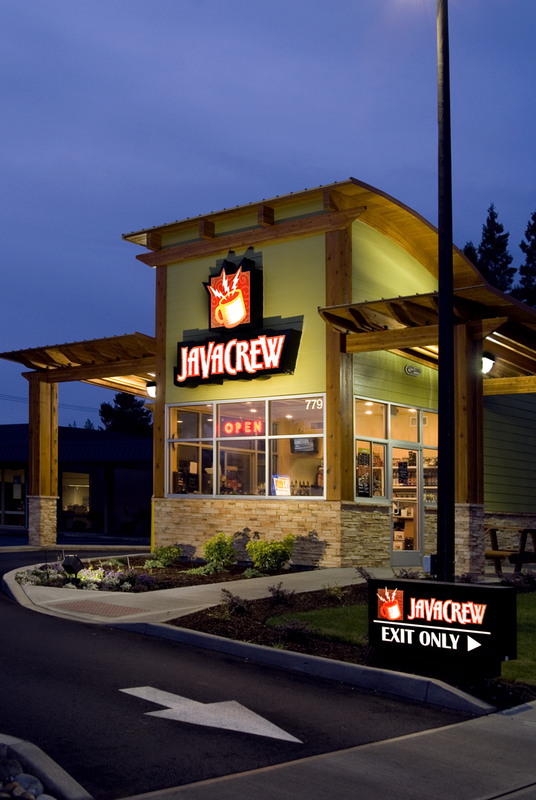 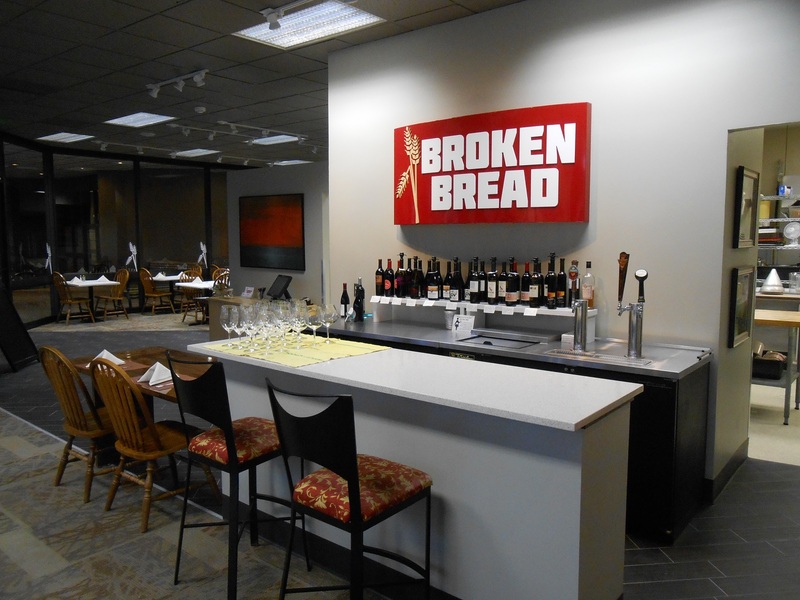 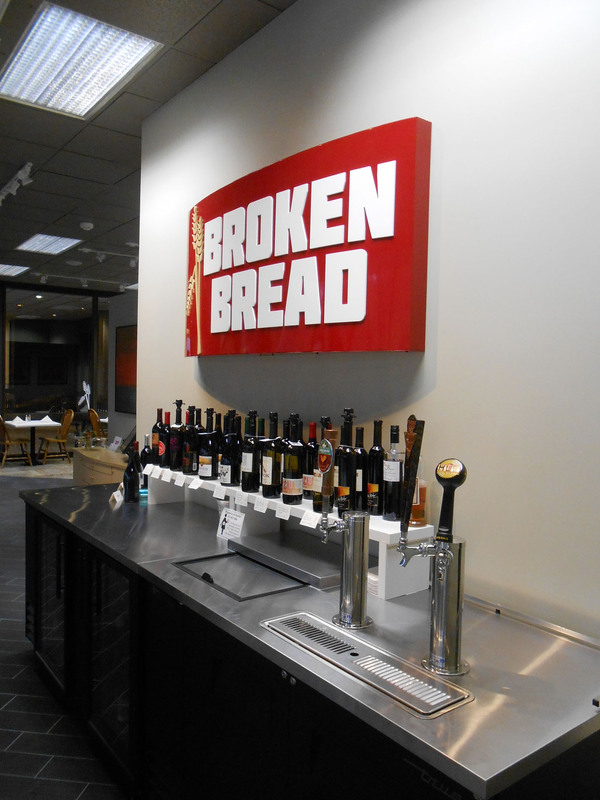 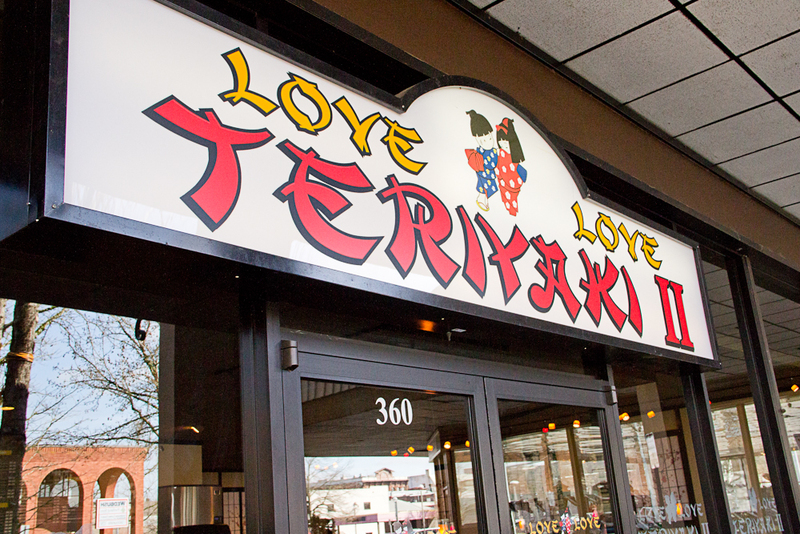 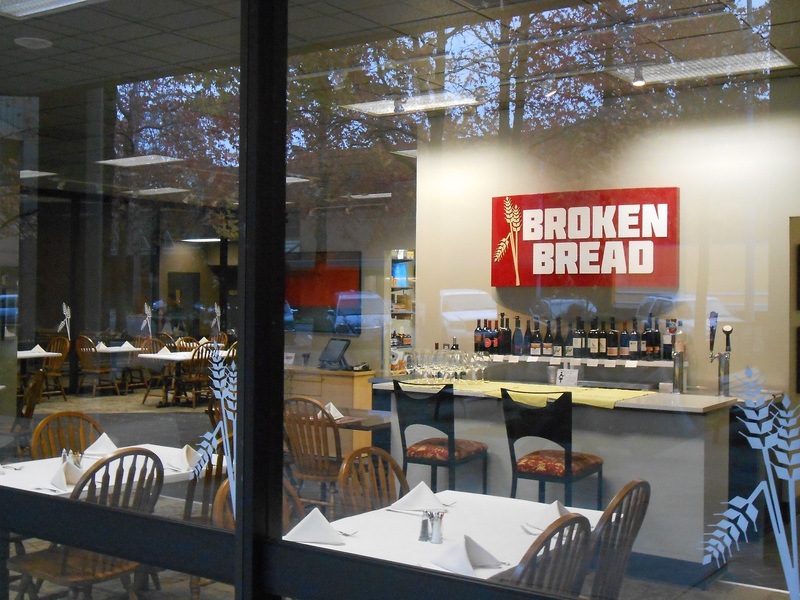 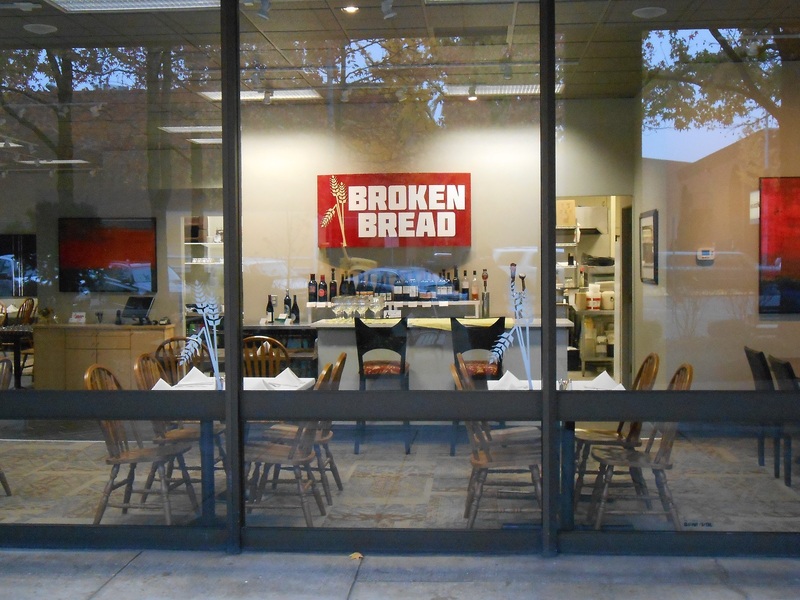 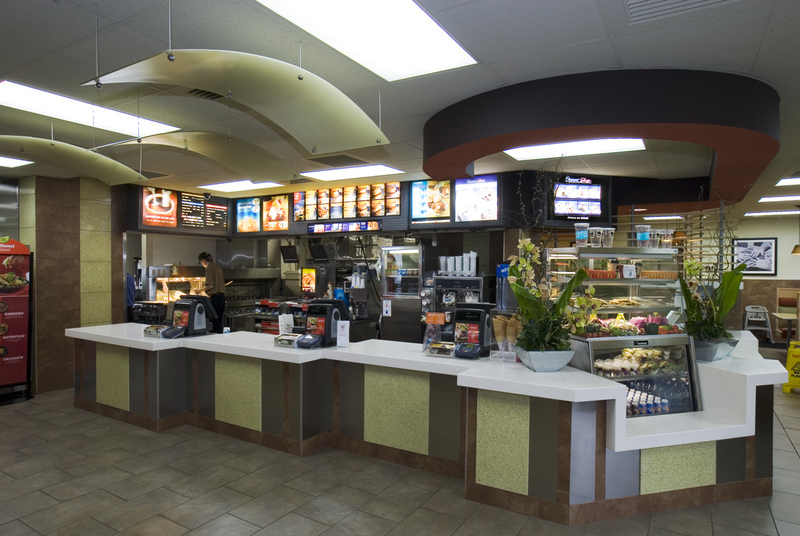 Our team is skilled in the additional mechanical, electrical, and equipment needs that a restaurant requires, and knowledgeable of all aspects of the Point of Sale systems. 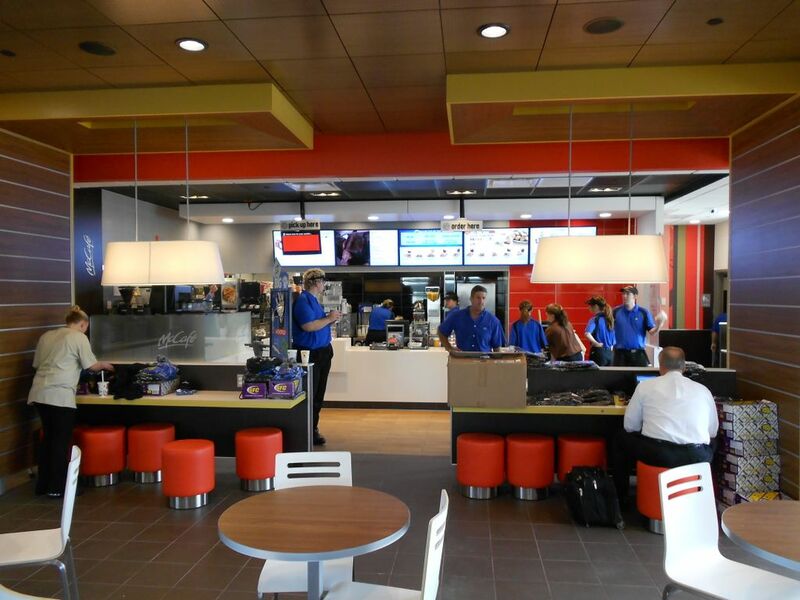 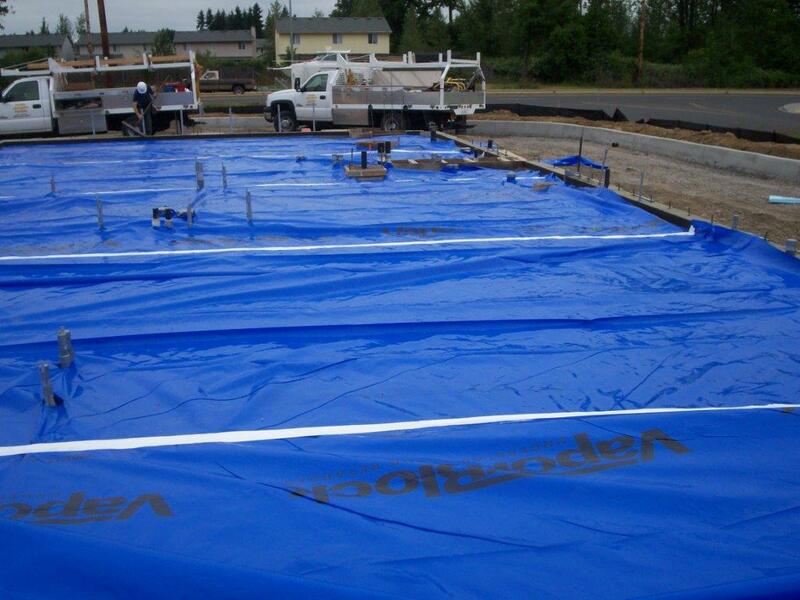 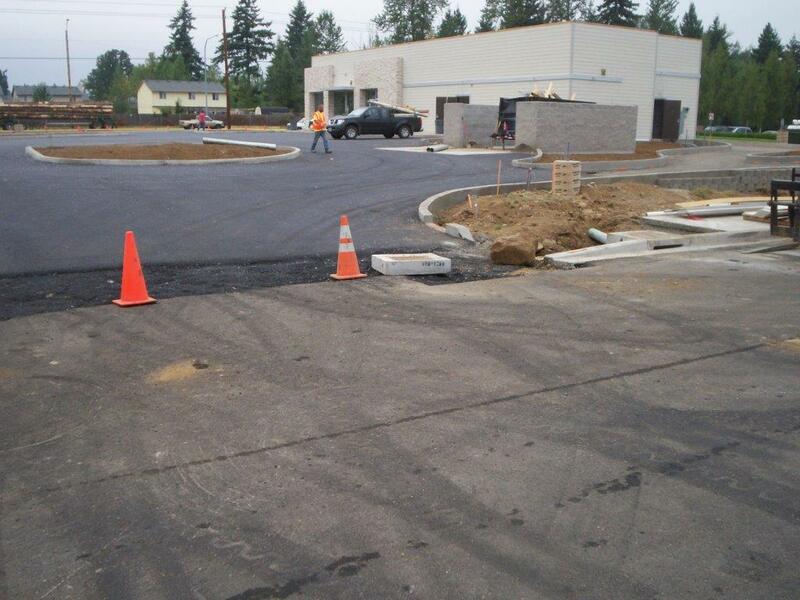 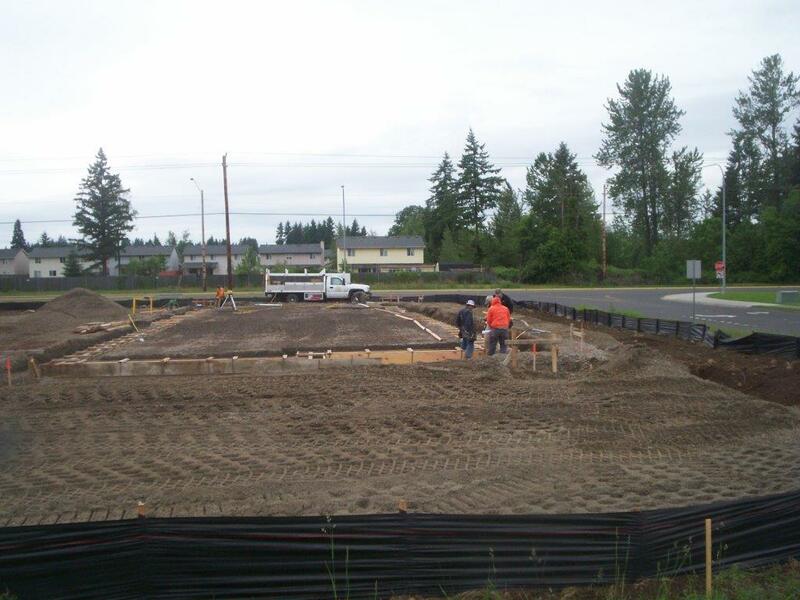 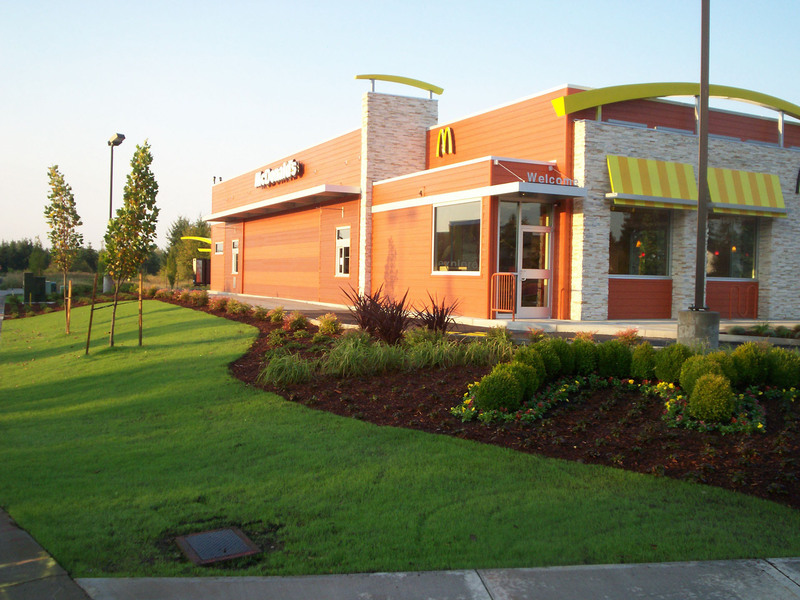 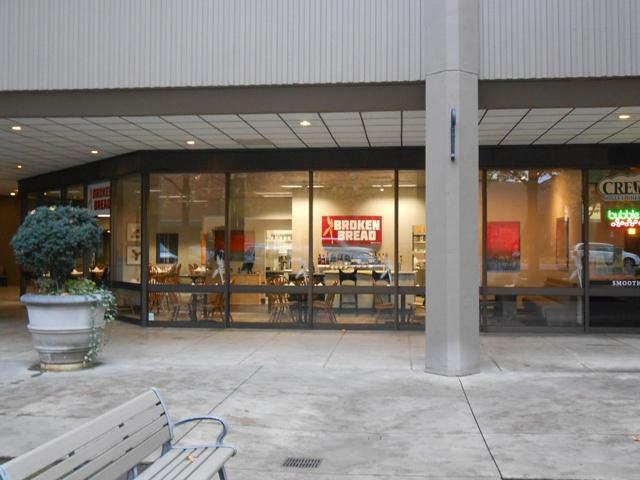 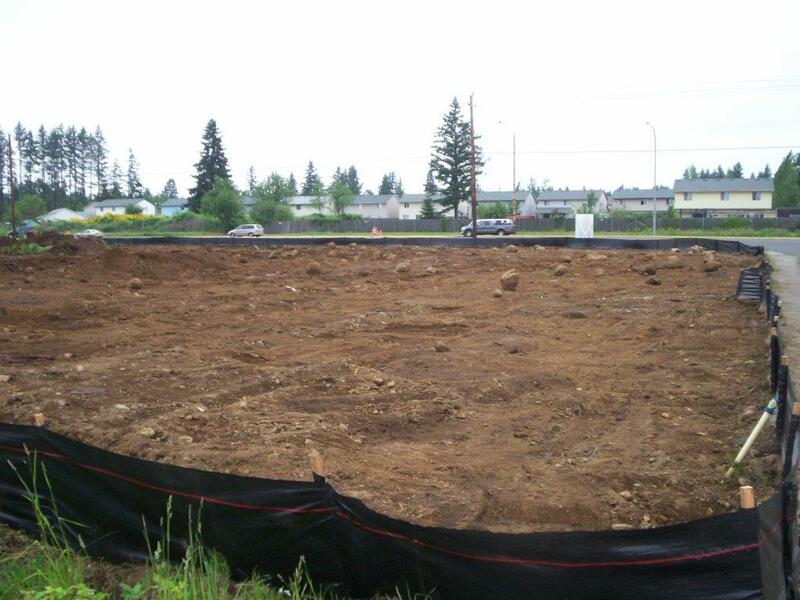 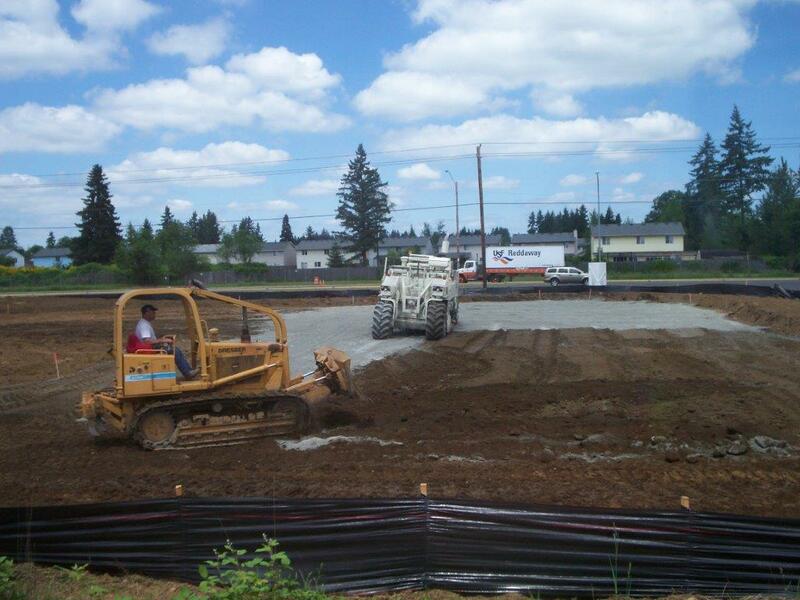 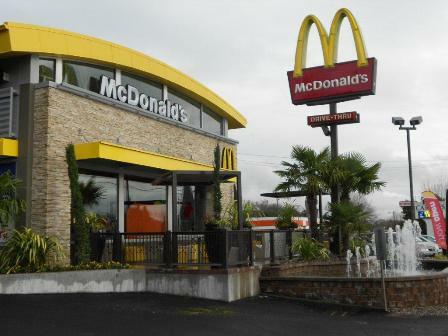 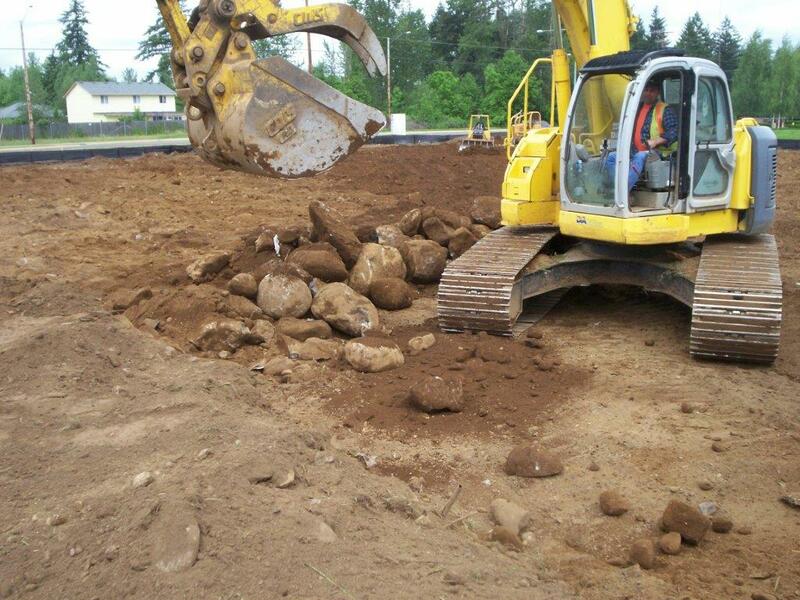 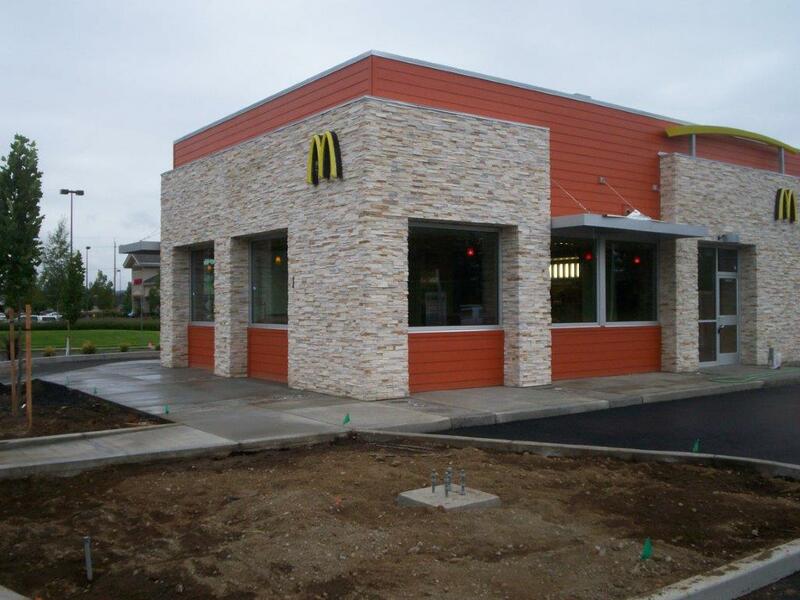 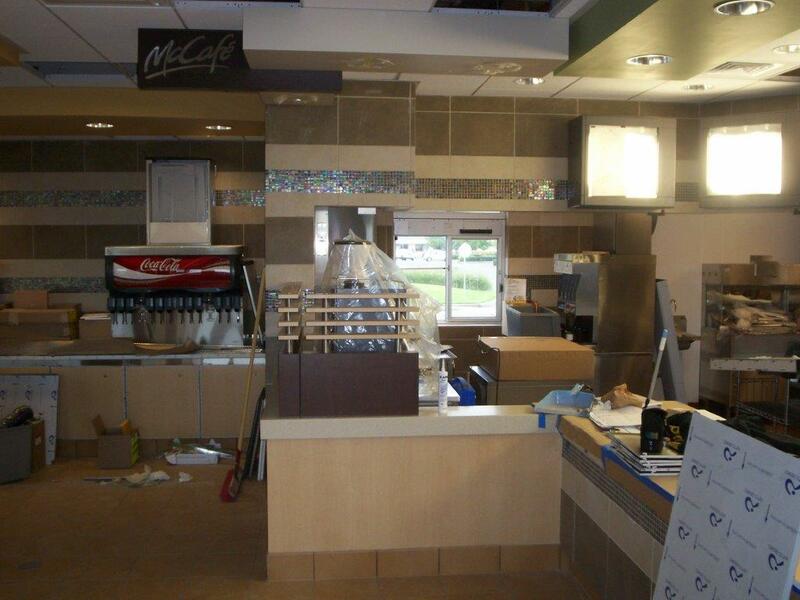 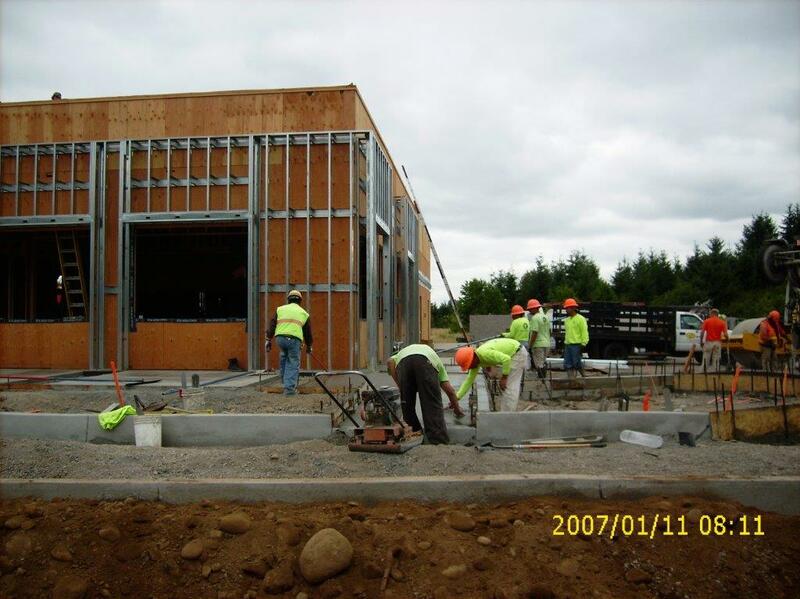 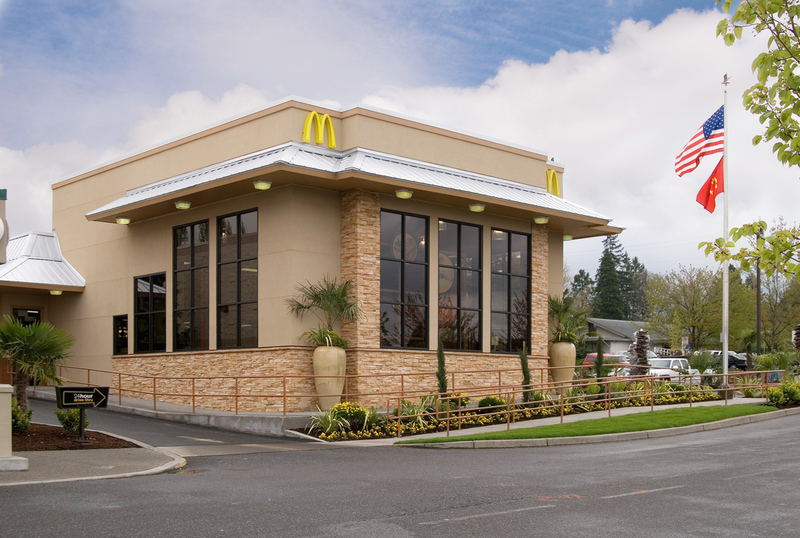 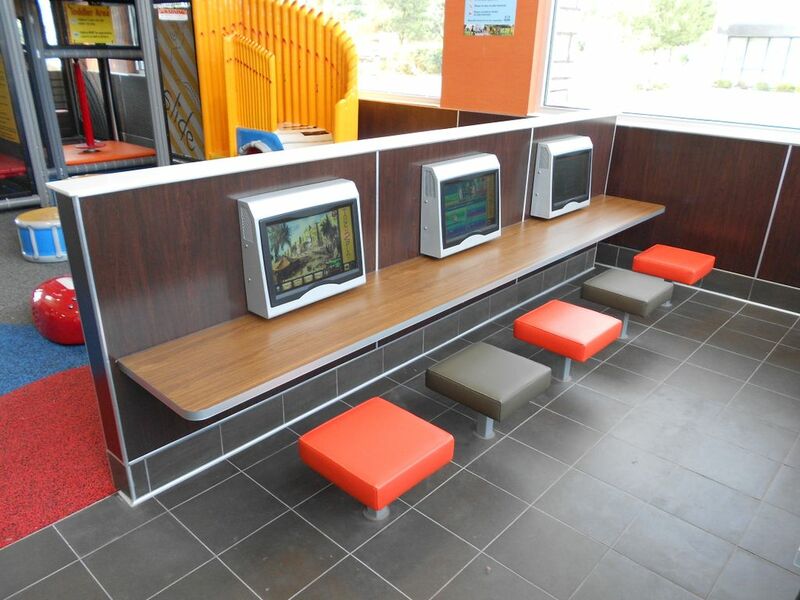 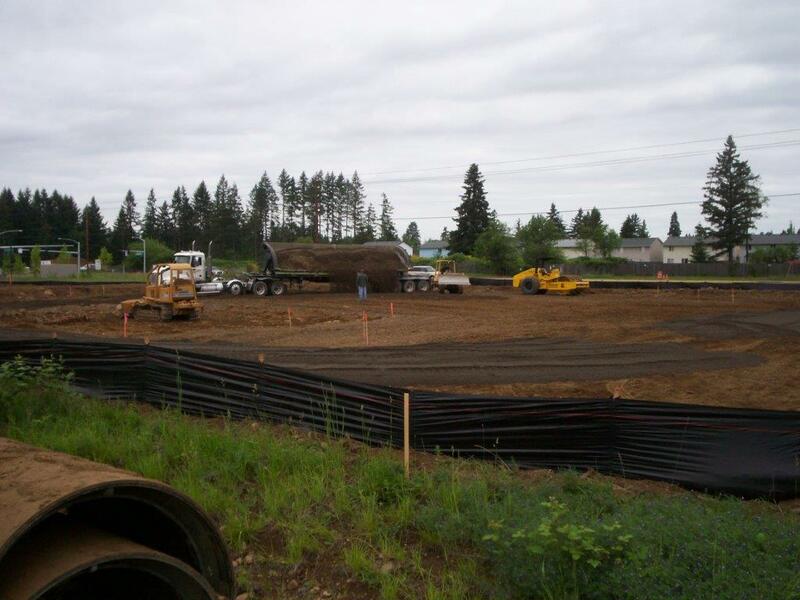 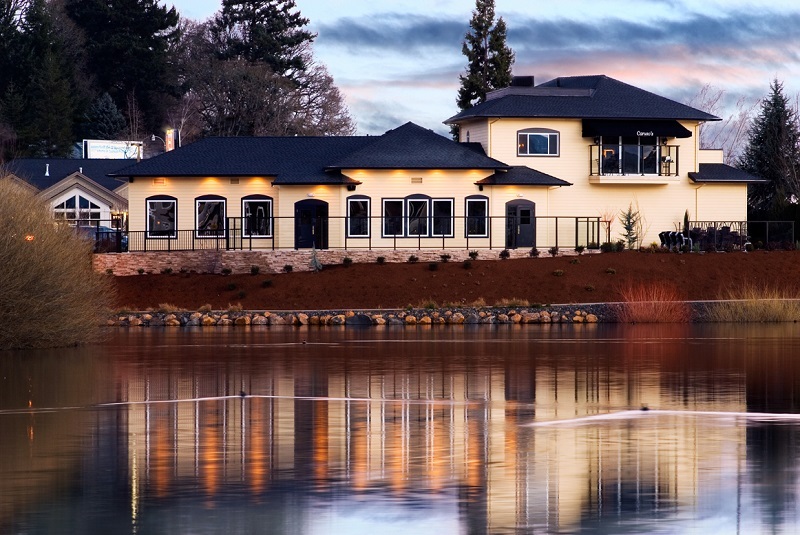 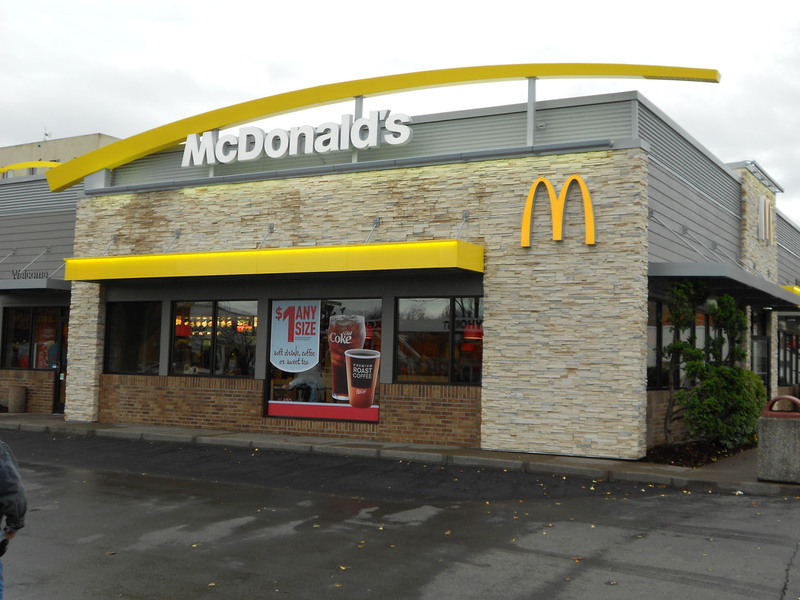 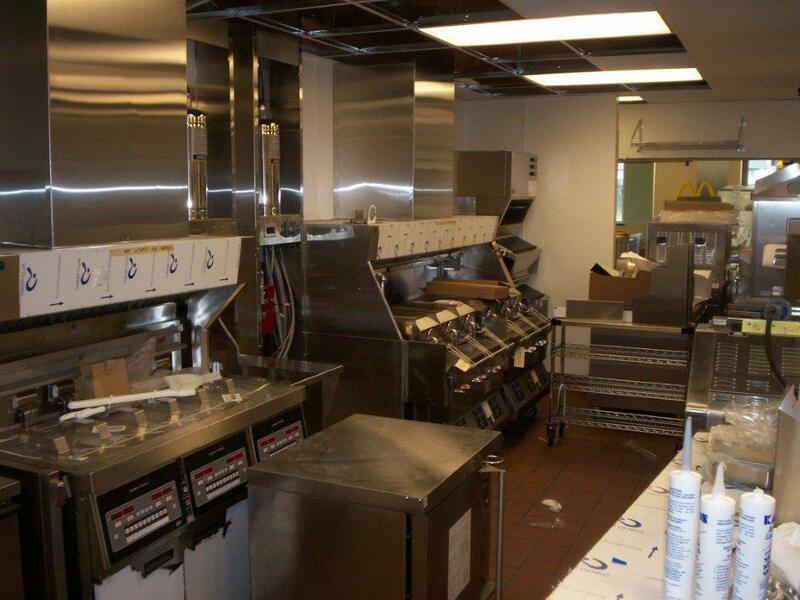 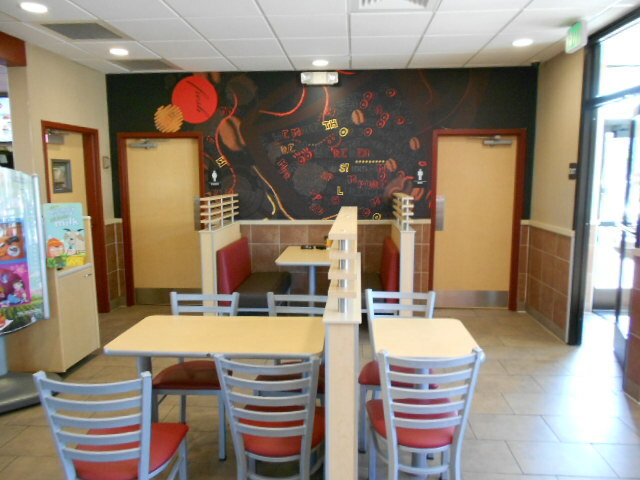 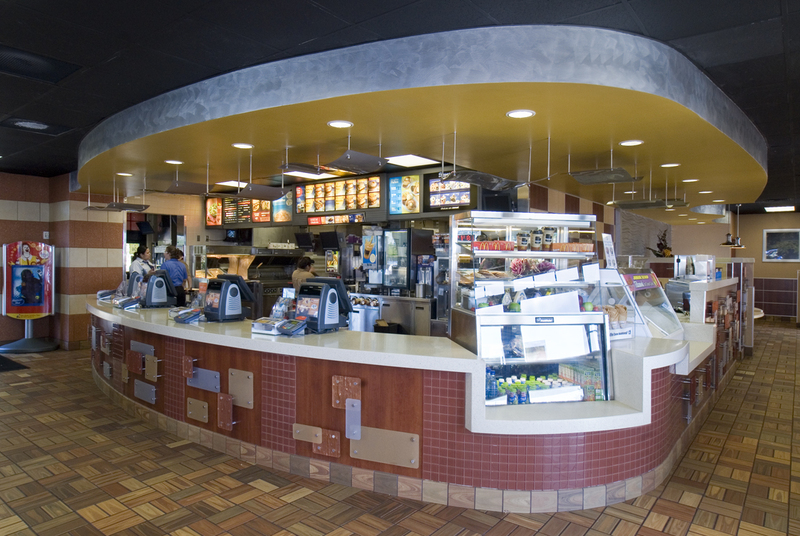 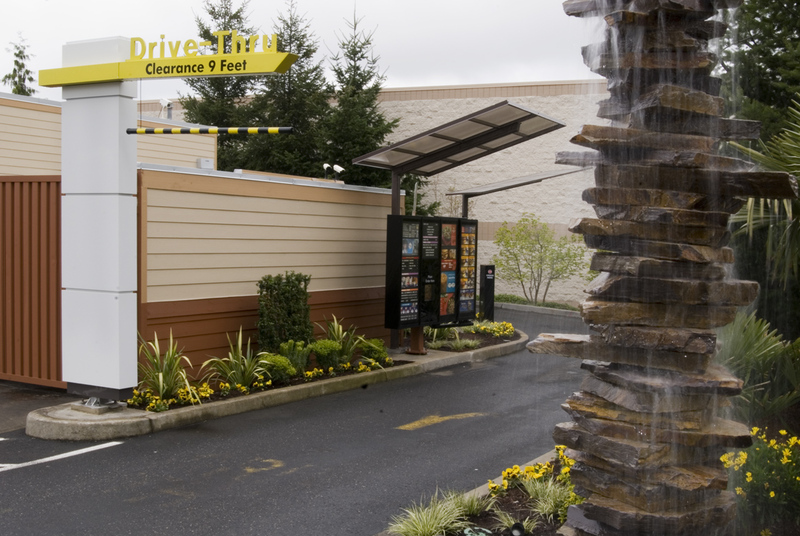 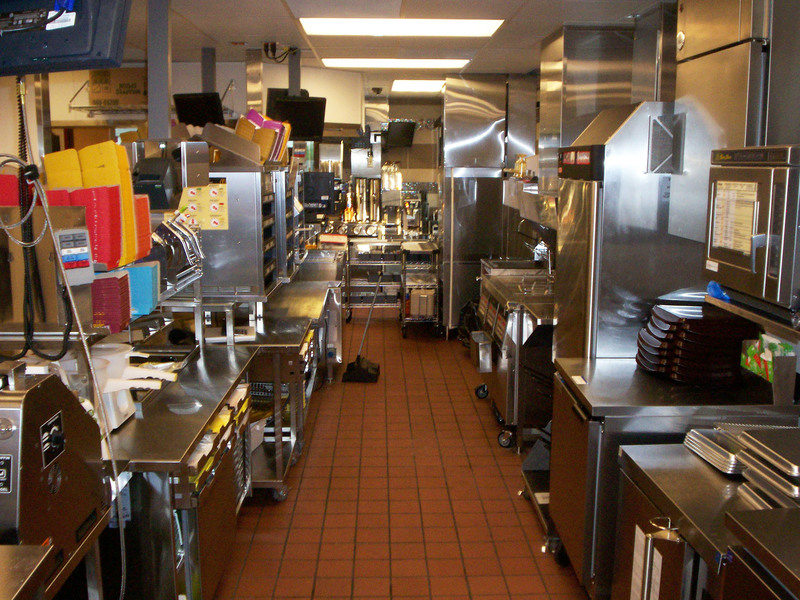 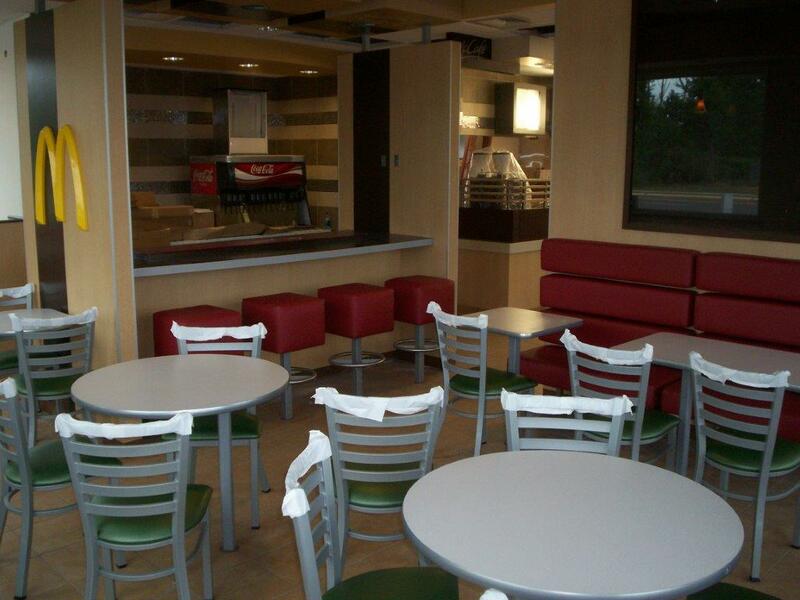 Rich Duncan Construction has successfully brought to completion more than fifty projects for McDonald’s corporation throughout Oregon and Washington. 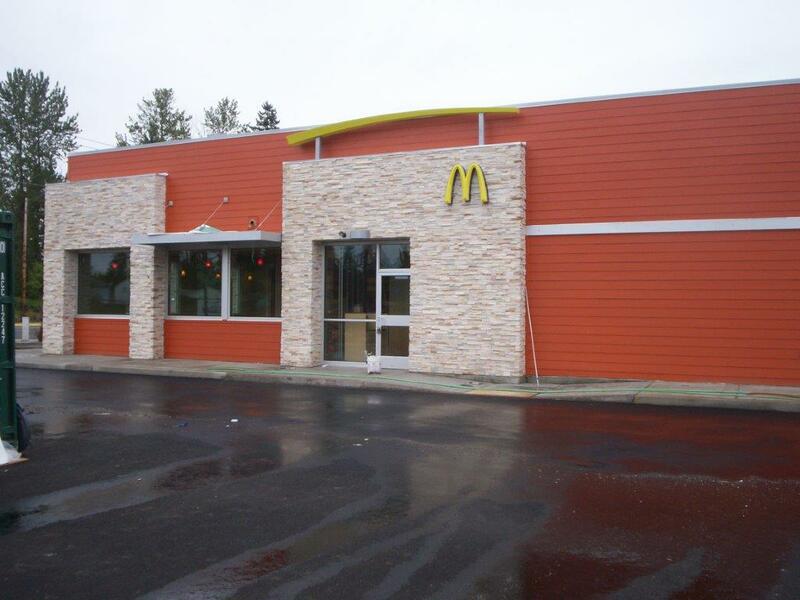 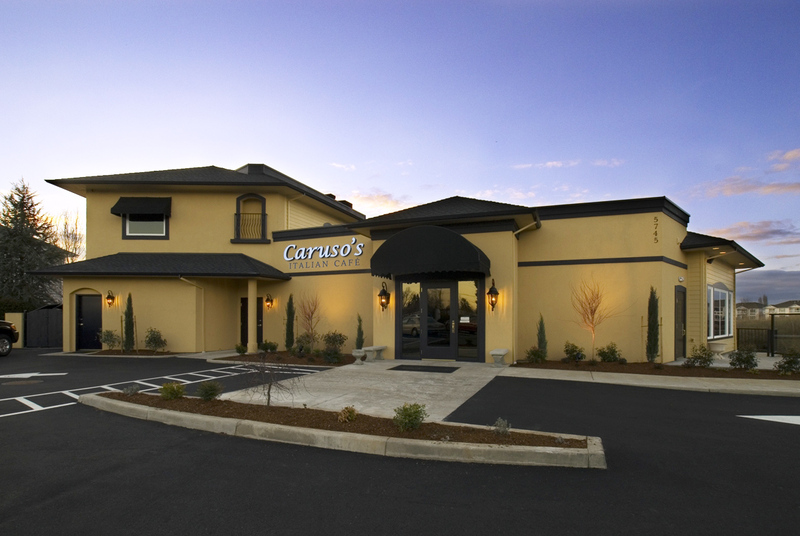 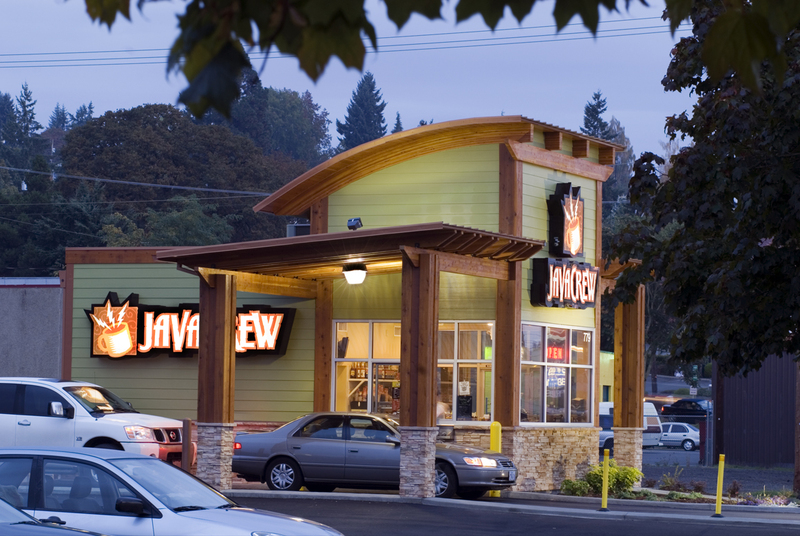 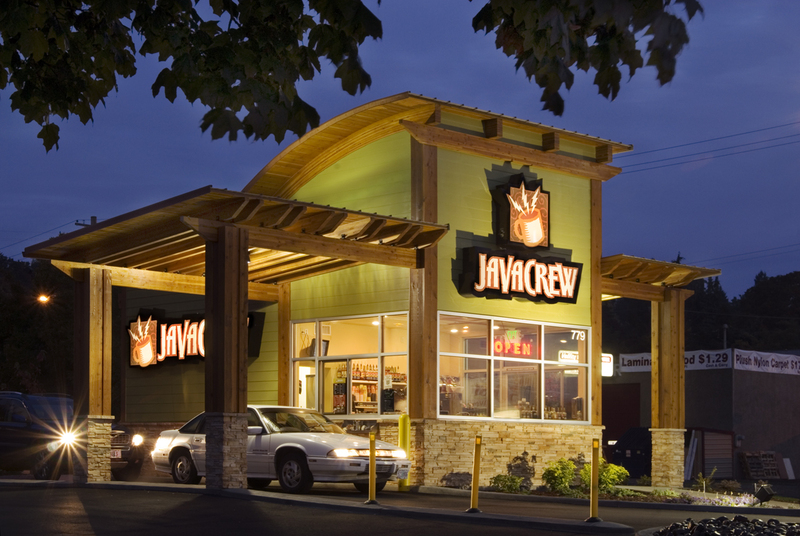 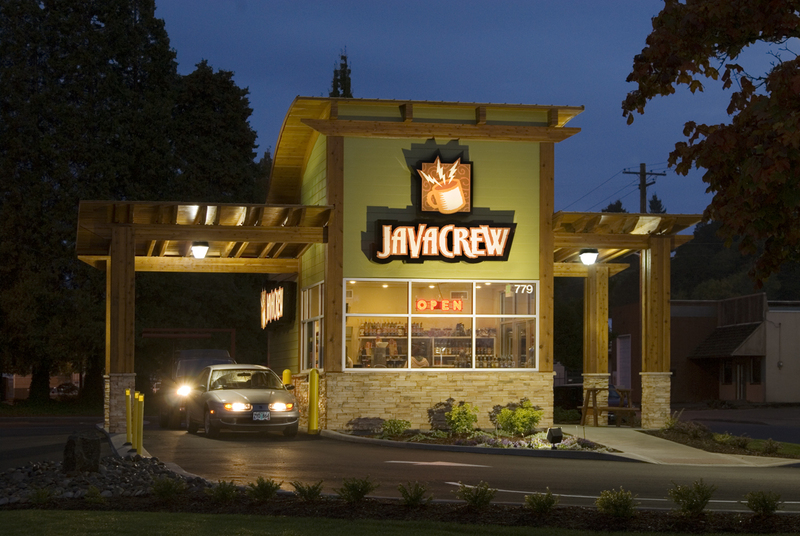 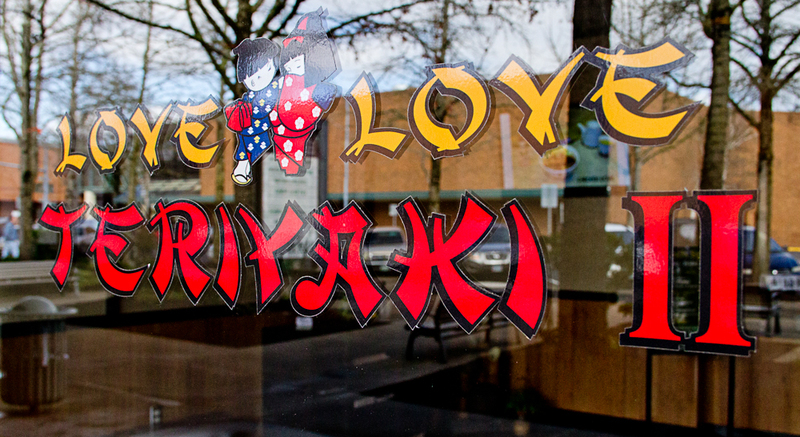 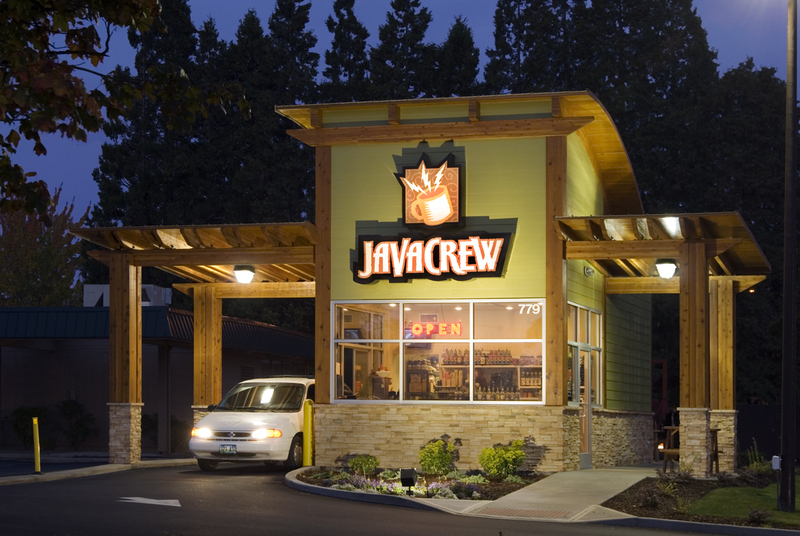 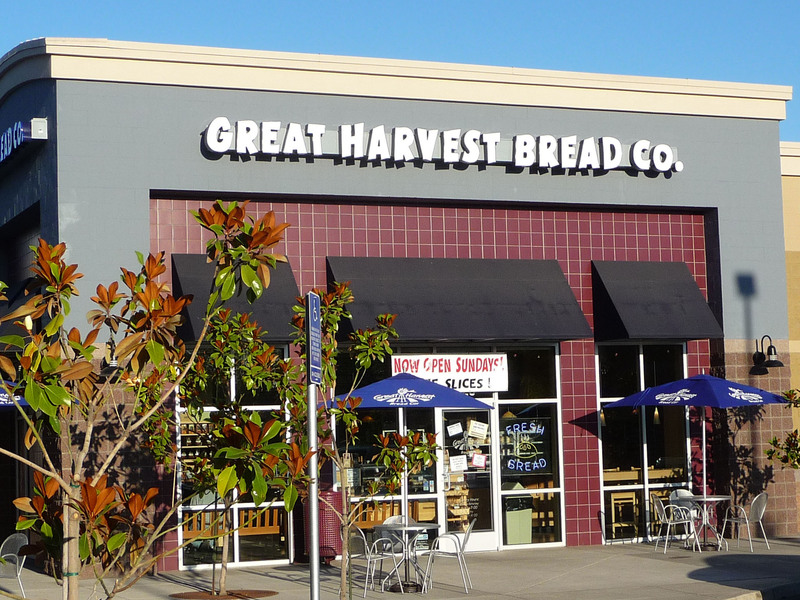 The projects have ranged from new building construction, to adding a dual drive-thru, to complete (or partial) interior remodels, upgrades, and repairs. 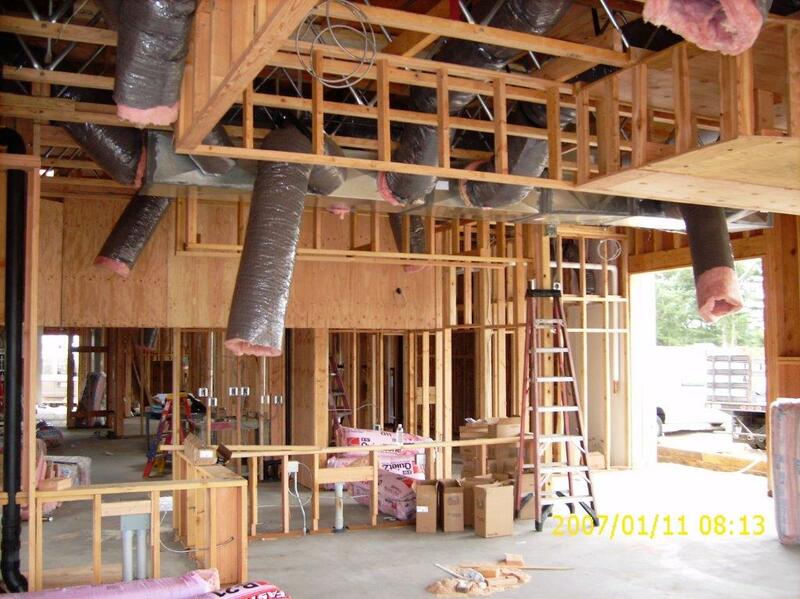 The projects can range from $200,000 to over $1,000,000 for completion, depending on the building needs, scope, and location of each project. 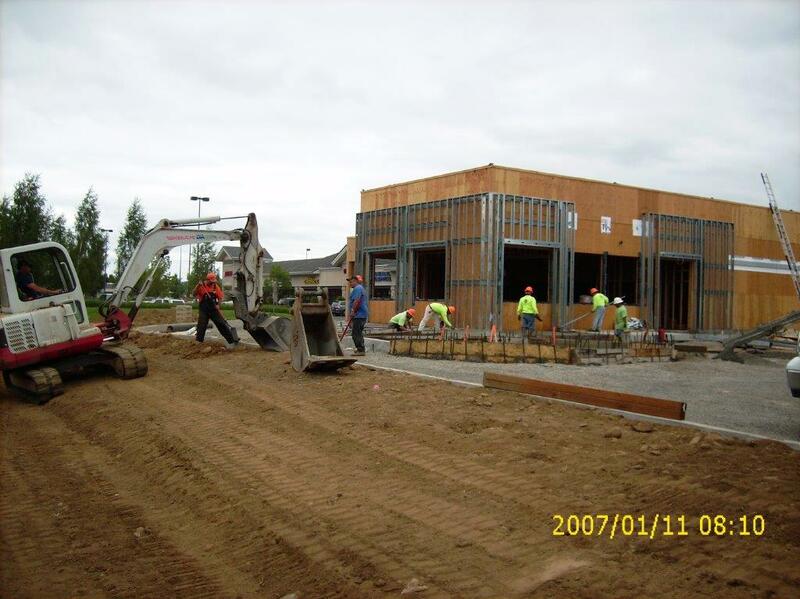 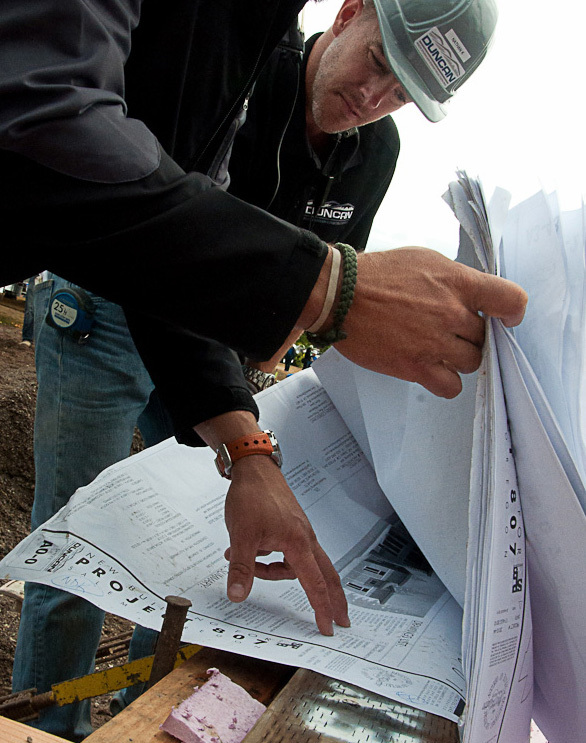 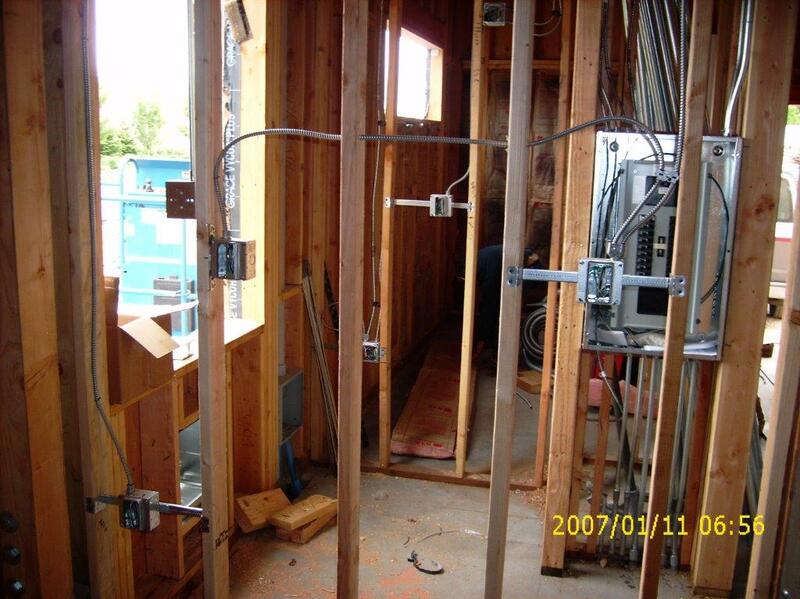 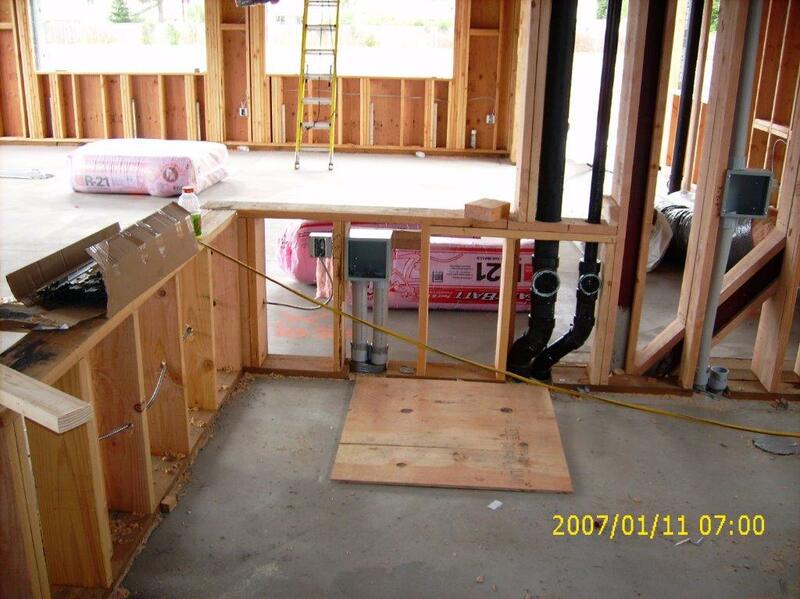 Whether it is a ground-up new build or a remodel, the projects take approximately sixty-ninety days to complete.